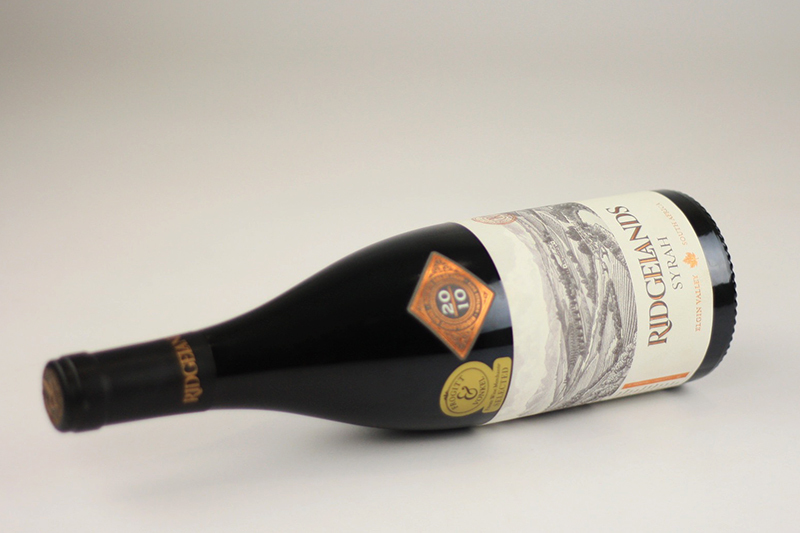 Rare cool-climate single-plot Syrah. 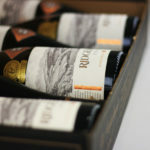 Remarkable texture and finesse, still youthful after 8 years. 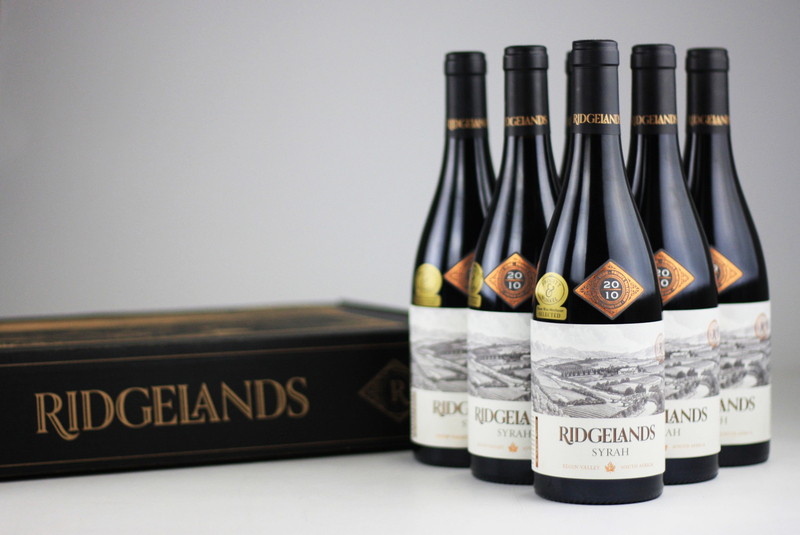 “Ridgelands” is the name of the farm that acts as home to the Elgin Vintners partnership. 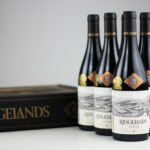 The original focus of the farm was apples and pears, but vineyards were planted in 2002 and the partnership began in 2005. 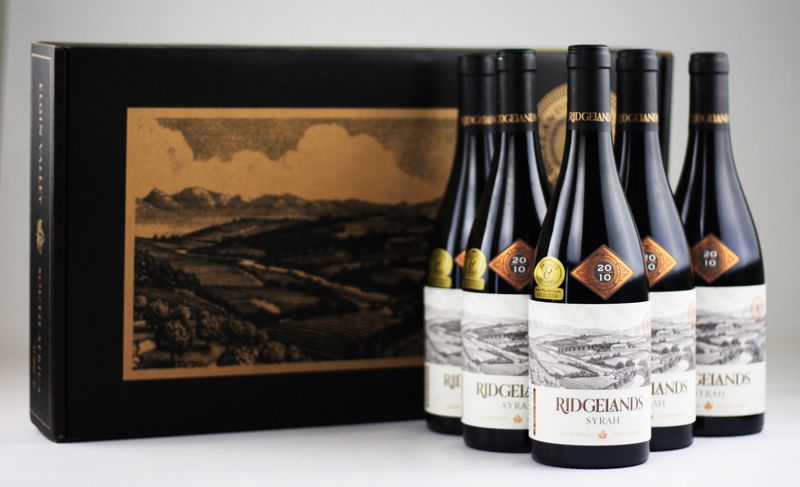 The Ridgelands label is all about sentimentality and a desire to craft wines that are distinct, unique and elegant. 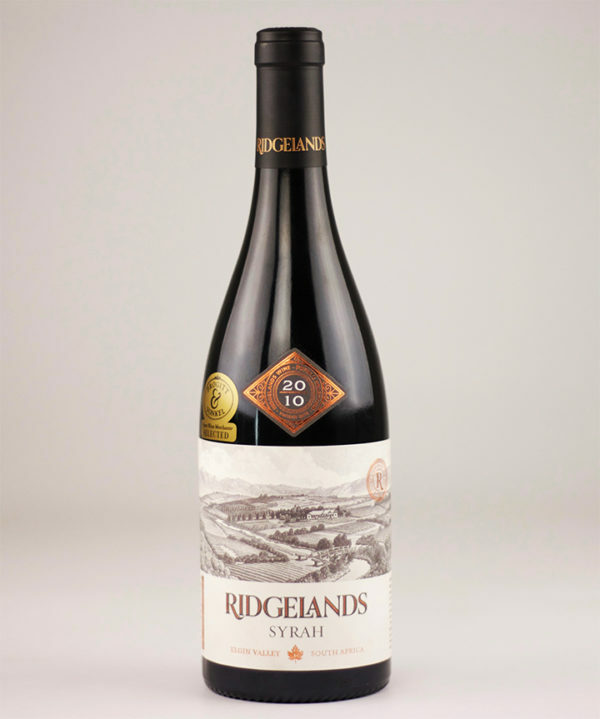 Here a single plot of Syrah is painstakingly managed and harvested at optimal ripeness, considering attributes like flavour and colour (and not just sugar levels). Cool-climate Syrahs are a rare thing, and drink very differently to warmer climate Syrahs which are bigger and bolder. 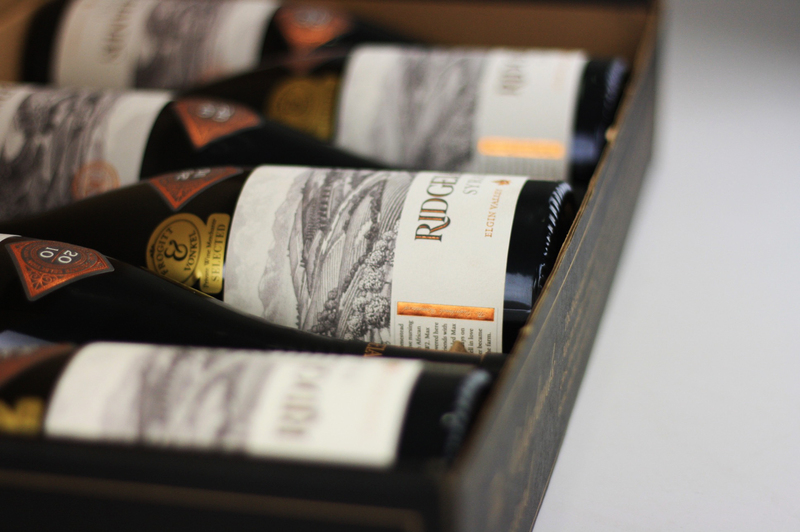 The vineyard site along the banks of the Palmiet River allows for perfect Syrah fruit, without a rush to harvest due to spiking sugar levels. 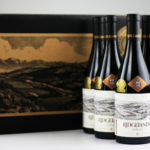 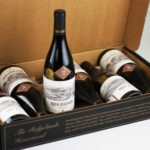 The wine is aged in a careful collection of barrels coopered especially for the project, and are a mix of American, French and Hungarian. 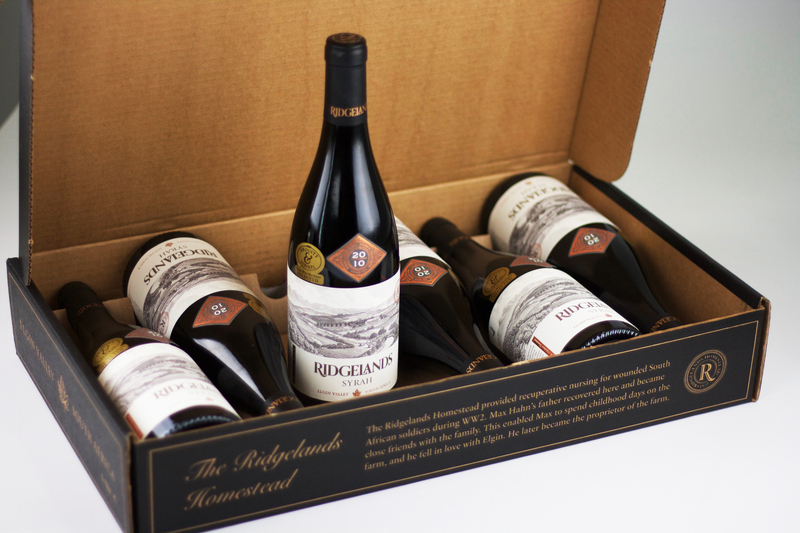 Only 8 barrels were produced, thus only 200 cases are available world-wide. 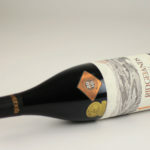 The price-tag belies the quality of the wine.